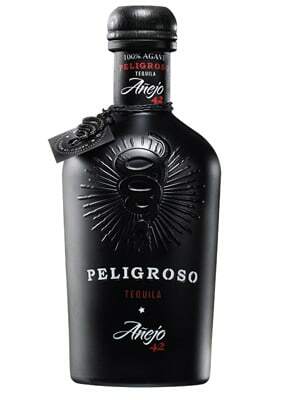 Peligroso is one of the best packaged tequilas available, and their anejo is especially handsome. The opaque bottle and snake ornament make this a necessary look for you bar. Slightly paler than most anejos, it has caramel and pepper notes that provide a nice kick but won't leave your palate so hurt that it doesn't demand more.